Home Sharon Springs Garage, Inc.
Sharon Springs Garage, Inc. proudly serving the Sharon Springs, New York area. We are a third generation, full line, full-service dealer, serving your needs, the customer, first. 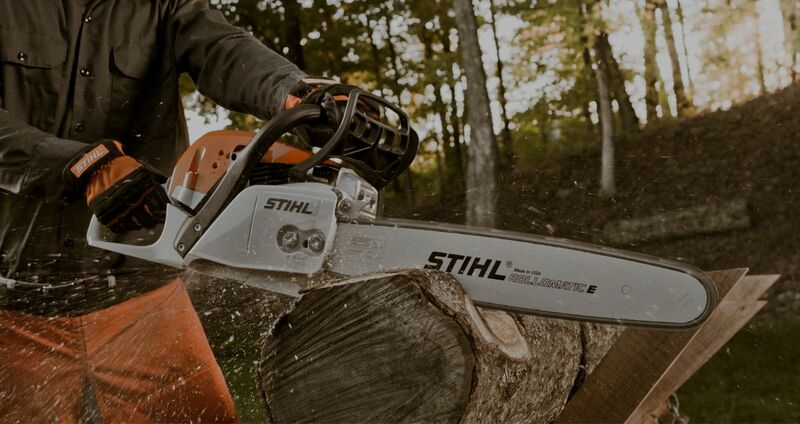 We offer an impressive product line including Agco, Tecumseh, Briggs & Stratton, Stihl, Befco, Kubota, Patz, Bush Hog, Pronovost, Hesston, Honda Engines, Simplicity, Meyer, York Modern, AerWay, Gehl, Allis, ATI, Roto-Mix and many others. 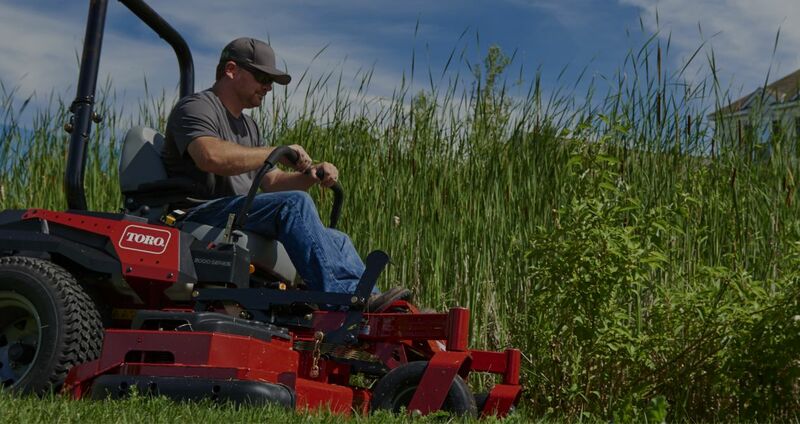 We specialize in diesel & gas lawn & garden tractors, walk behind tillers and mowers. We carry both home and commercial models. Also, we carry and are trained in a variety of construction vehicles for sale and rental. 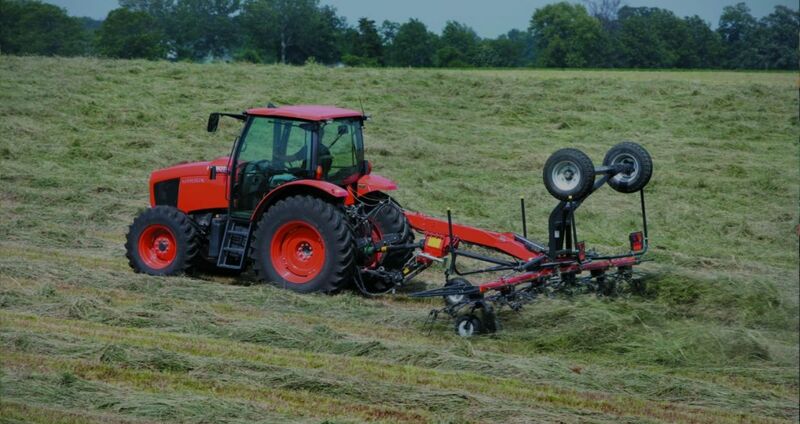 You Can Count on Sharon Springs Garage for Quality Compact Tractors & More! 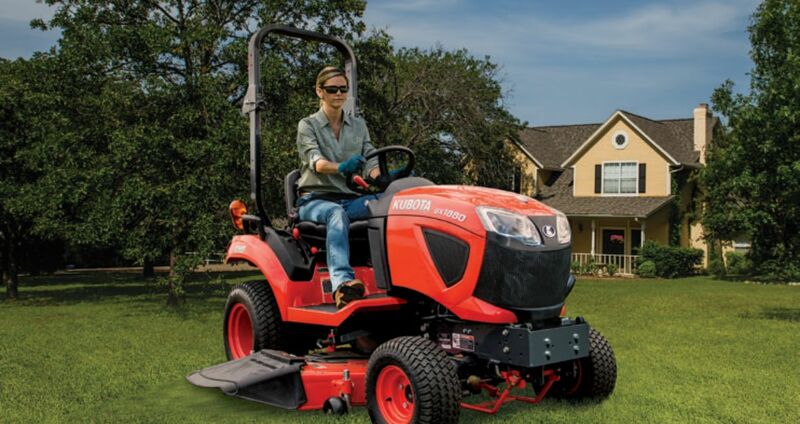 Sharon Springs Garage, Inc. is proud to carry products from Kubota, Agco, Gehl & other trusted brands in Sharon Springs, New York. 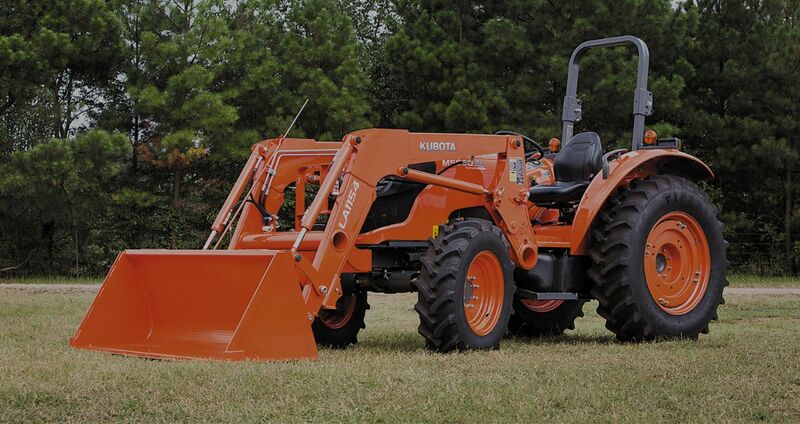 Our inventory includes compact tractors, excavators, skid loaders and much more for customers in Sharon Springs, Troy, Oneonta and surrounding areas. At Sharon Springs Garage, Inc., we stand behind the products we sell. Our knowledgeable staff offers clients from Schoharie County, Otsego County, Rensselaer County and nearby towns outstanding service, including field sales efficiency evaluations and recommendations, repair road service, after-hours service availability and a personalized shopping experience ensuring all of your needs are met. Kubota Field Event. Enter for the chance to win a Sidekick. Click here for details.